In current business scenario, Digital Marketing tactics are changing faster than ever, and to remain on top of your game, you have to have updated techniques. Digital Marketing is an ocean and you have to really dive deep into it. There are countless blogs which provides almost anything to everything on digital marketing. 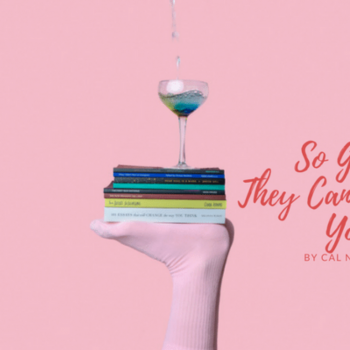 Since you cannot read every single blog ever written out there, we have compiled some of the best blogs for you to read and it would prove to be in your best interest. Have a look! This blog guides readers on how to write effective content which can drive huge traffic. They provide you with regular blogs, “How To” -Guides and also a bi-monthly magazine containing great articles on techniques and improving your skills to write quality content. 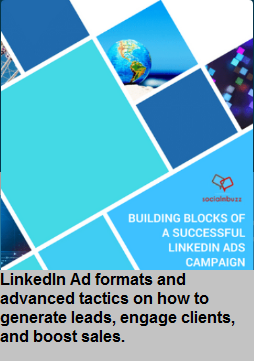 Their “How To” Guides are also very helpful as they cover wide range from basics like getting started with content to determine right distribution channels, and prove the effectiveness of program. Their writing style is pretty impressive and interactive. While reading you will feel like they are sitting right in front of you advising what’s right and what’s wrong. The blog is posted almost daily and the writers are experienced digital marketing professionals and usually founders of some great companies. Hubspot is a great company providing digital marketers with wide array of software and tools – for CRM, marketing automation, social media marketing, content management, web analytics, and SEO. Hubspot’s blog provides two separate dedicated sections for Marketing and Sales covering every possible topic related to the subject. Both blogs are updated multiple times a day, around 3 to 4 blogs are posted daily under each section. From guides on A/B Testing to video on agile marketing, they have everything which you’re looking for the inbound marketing of your company. They provide you with case studies, marketing library, marketing and sales training as well. Their design and writing style of the blog makes it very easy to understand and gives you a good reading experience while providing with all the great insights about the topic and answering all your questions. Social Media Examiner is one of the best platforms to know about the latest marketing trends in social media. They are literally a guide to social media marketing and provide you with all the insights of the ever changing social media. Their blog is usually updated daily with any recent updates helpful for social media marketing professionals. They have an Audio Podcast and a weekly video which shows how to boost your marketing skills and keep you constantly updated. Apart from podcasts, they have events, research pdfs and also reports on social media marketing industry. Their blog is very attractive and catches one’s attention very easily. 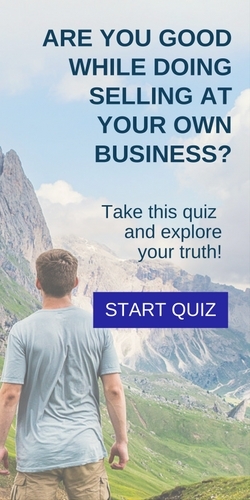 Free Trial: Get into the brains of your competitors! 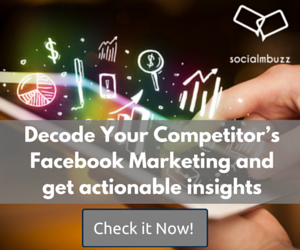 Decode their Facebook strategy and get leading competitive edge. Compare up to 3 Facebook Pages.What are you waiting for, Try It Now! If you’re looking for SEO content, they are your people then. They do write about various topics in online marketing but the prime focus mostly remains about SEO with trends, techniques and tips to improve your search engine ranking, grow organic traffic, get inbound leads and ultimately the customers. They provide you with a variety of content on SEO, beginners’ guide on SEO, workshops and also training. Their blog also includes a series of “Whiteboard Friday” with a video whiteboard tutorial on SEO trends along with a video transcript for it. They are all about SEO and I liked their way of writing which is to the point and just the perfect guide to your queries. They update their blog almost once in every day or may be once in two day at times, which is the best thing because you have always something new and useful to read with just the right frequency. Don’t miss out this blog if SEO is what you earn from! This guy really knows how to make a person understand about everything related to online marketing. He has written so many articles on SEO, Content and Conversion, Social Media Marketing etc. His writing style is descriptive and very precise which makes it an interesting read. The blog also contains updates about his podcast and upcoming webinars. All of his content is aimed to help you build and grow traffic with a quality and a good content. He has been writing for many years and his experience is reflected in his blogs. So this is blog is a must read and I would suggest you to never miss out his latest updates! Seth Godin is a famous writer who has written over 18 books and many bestsellers. He writes about marketing, leadership, post industrial revolution and about everything required for your business to grow. His views and ideas are innovative and revolutionary and he writes a really great deal. If you start following his blog you will probably become his fan for long time for his writing and his different ideas on marketing. He talks about everything and his opinions are really revolutionary which makes you want to just go and do something great at that moment. SEMrush writes about range of topics from digital marketing spectrum like SEO, PPC, Keyword strategy, Social Media Marketing and Web traffic. There is usually either one or more than one blogs posted per day. The great thing about this blog is that articles can be posted by outside the SEM Rush team as well, off course after a review by SEM Rush team. Hence, this provides an opportunity to know different perspectives from people around the world. For the interest and ease, you may like the top rated author’s widget on the left as well. It is much obvious from the name that they write about Pay per Click. They write about effective tools for using PPC, trending Ads on social media and many great articles which aims to improve your knowledge pool about PPC and how to get benefit with this knowledge in the online world. They also provide White Reports, On Demand Webinars, Industry Reports and Tool Kits etc. 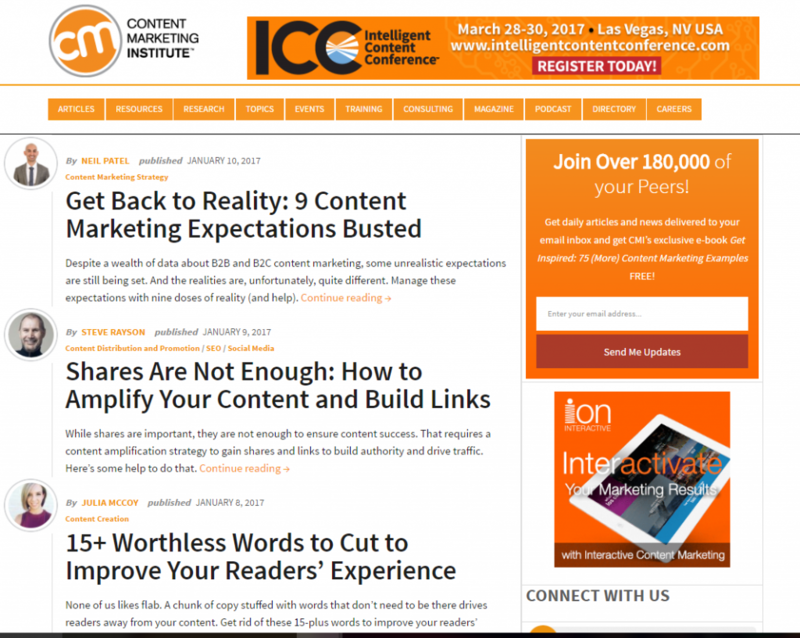 Their blog layout is a little different and unique and the best part is that the blog does not get boring even while providing so many stats about PPC. Email Marketing is still one of the most efficient marketing tactics and if you want to know all about email marketing then Emma brings the best for you. Their blog is all about various tips on how to improve email marketing campaigns, new trends, techniques and animated gifs. They have so many useful articles which are a must read. They provide you with useful stats on email marketing, variety of Webinars and info graphics to help you understand email marketing better. The blog is updated 3 to 4 times per week and not to miss their blog layout which is really user-friendly, creative and eye catching. 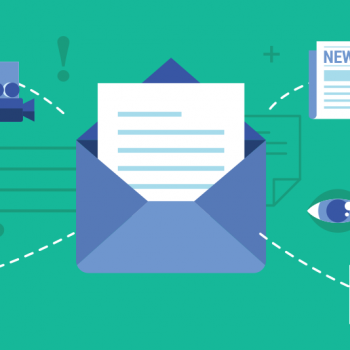 If you’re really into email marketing, this is your destination! Unbounce writes all about landing pages, optimization and the conversion. They help you to publish mobile-friendly landing pages for your online marketing campaigns. If we talk about their blog, their writing is very precise and right on the point. They also provide you with marketing Resources like ebooks, courses, Webinars, Conference, Podcasts, etc. Their techniques and ideas about conversion and landing page are amazing and worth a read. They are indeed a journal and they write about most of the important topics and trends in online marketing – SEO, paid search, content, social media, email and content. They have research, tools and analytics which would help you to understand about digital marketing better. Their writers have years of experience in digital marketing and they writes a great deal. Once you start reading this blog, you will definitely get hooked. They provides you PPC Software, Social Media Ad Software, etc. and their blog covers various aspects of online marketing From SEO news to Social Media Marketing tips. Their writing style is quite simple and very easy to understand no wonder why it is one of the best blogs on the internet. They have a PPC University which offers you everything you need to learn about PPC which is incredible. This blog is amazing which has everything about Content Marketing, Social Media Marketing, and Influencer Marketing etc. They have a great podcast network which keeps you updated about the latest news in the online market. They are frequently updated so that you would never miss out anything new! The writing style they use is less formal which is a good thing because it makes you understand clearly and you always end up reading more. They provide you books as well which further increases your understanding. 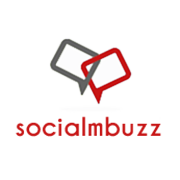 Socialmbuzz is a digital marketing agency. Their blog is filled with Digital Marketing Tips which is actionable for small and medium scale business and also startups. They cover almost anything related to digital marketing. From email marketing to start up tips (which by the way are very useful if you practically apply them), they have all the trending topics, different techniques which is why it requires your attention right now. The writing style is unique, very precise and also interactive. If you’re thinking about starting a company then you must read this blog because it has very effective tips about start ups which make it worth a read and also for growing companies!